Visit Post Office and complete the online registration form. We’re here to help. Simply call 0345 266 8928 and speak to our UK based sales team or visit our dedicated site. Direct Access is only available to select Partners, please contact our Mortgage Support Services for further information on 01226 230504. 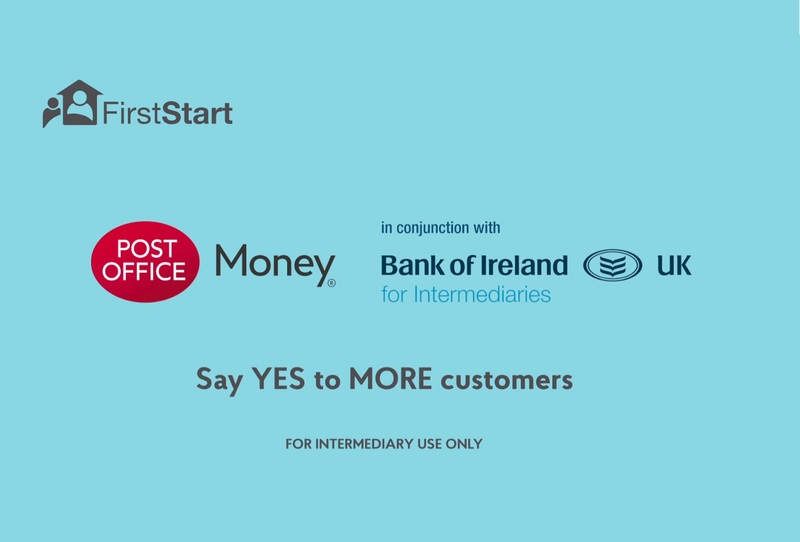 Bank of Ireland has partnered with Post Office Money to create an intermediary lender from a trusted high-street brand. For over 300 years we have continually evolved to serve the changing needs of different generations. This has allowed us to become rooted in the communities we serve, whilst maintaining a deep sense of social purpose. Our new generation of mortgages are designed to meet the changing needs of your customers. Benefit from our established team of mortgage experts, including underwriters with long standing experience in the intermediary mortgage market. We can offer you fast, consistent underwriting decisions, so you can be confident your case is in safe hands. More borrowing power. 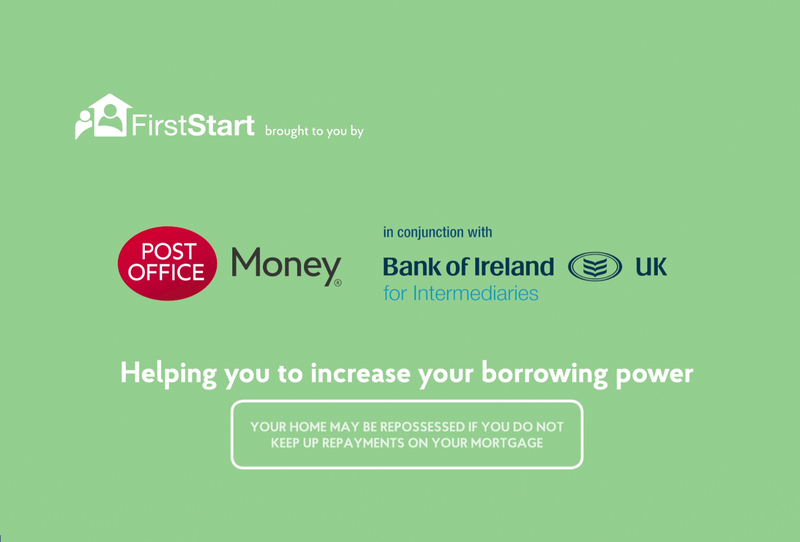 First start boosts your customers borrowing power by combining their income with a sponsor. So, together they can borrow more, responsibly. To explain how it works take a look at our broker and customer videos. We’re always improving our criteria; we accept contractors, have a no minimum income for our Buy to Let mortgages and offer up to 95% LTV. Post Office Mortgages are not available in Northern Ireland.